The Xiaomi Mi A2 (6X) is powered by Octa Core and runs on Android, paired with 6 GB RAM. 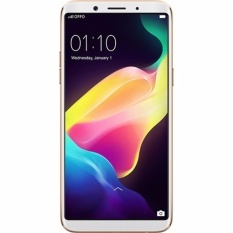 The mobile phone flaunts a 5.9, making it ideal for watching videos or games. 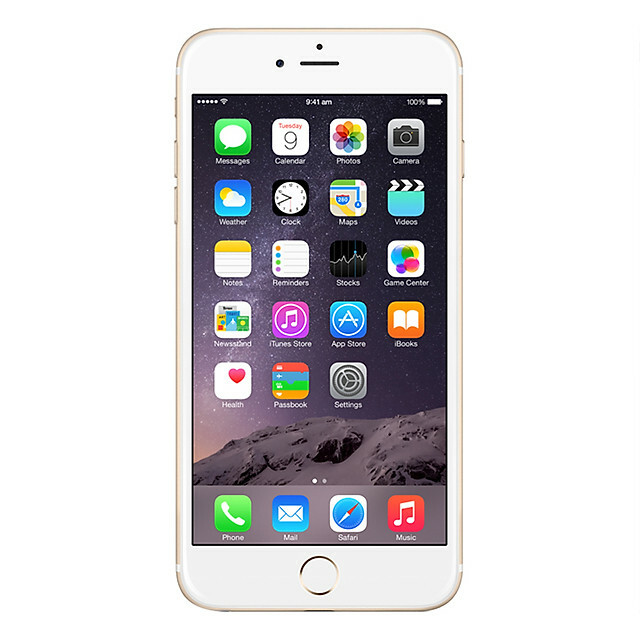 For photography, the mobile phone is equipped with a 12 MP rear camera and a 20 MP front-facing camera. On the storage front, the handset comes with a 64 GB of internal storage space and a 3000 mAh battery backup. This device is one of the premium Android mobiles, available at the price tag of VND 4840000 . 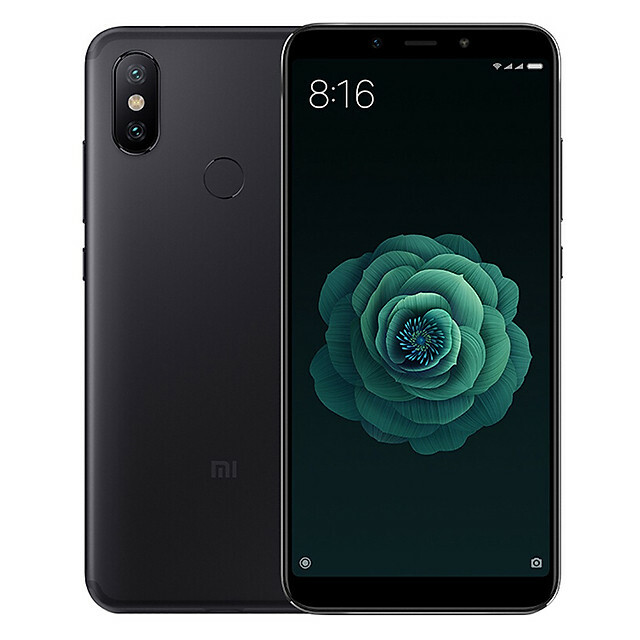 Compare and buy Xiaomi Mi A2 (6X) online at the best prices in Vietnam and get delivered anywhere in the Vietnam including the major cities . 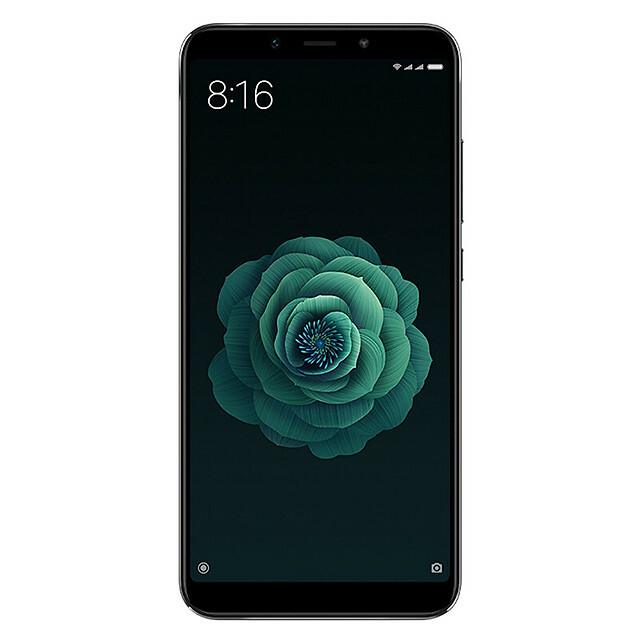 Xiaomi Mi A2 (6X) price in Vietnam is latest updated on April, 2019 and is available at the lowest price rate of VND 4840000 from Lazada. 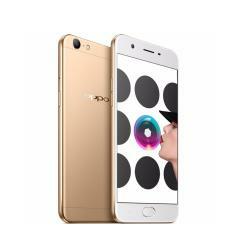 An elegant design and high-tech features make the smartphone one of the best mobile phones in Vietnam. 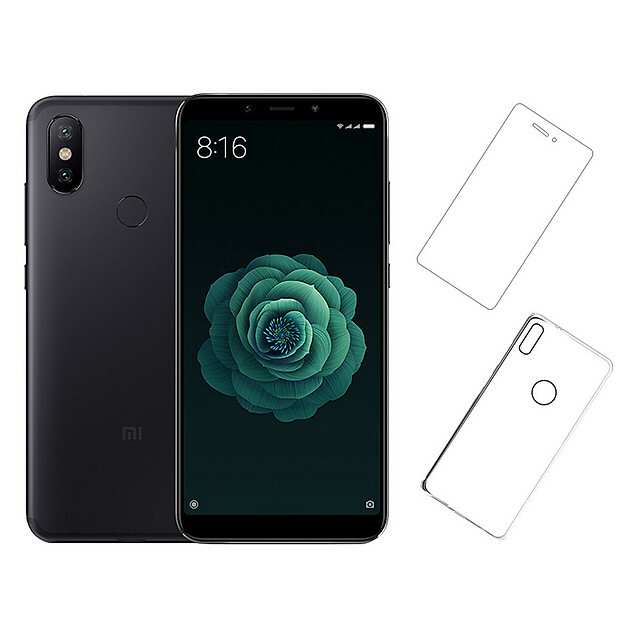 This handset of Xiaomi is available in different unique colors including . 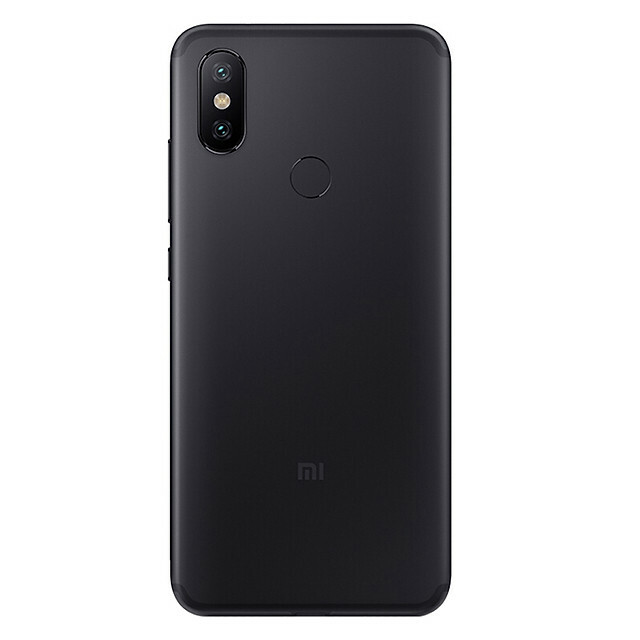 Is Xiaomi Mi A2 (6X) dust resistant ?